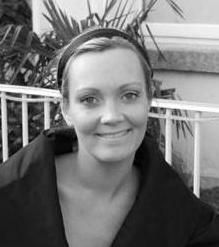 Sheena Lambert is an author from Dublin, Ireland, where she worked as a engineer before deciding to take a leap and focus on writing novels. She has been shortlisted in a number of prestigious UK competitions. Her second novel, The Lake, is published by HarperCollins Killer Reads. How did this book come about? I am fascinated by the ghostly stories told of the drowned villages around Ireland, and I had long planned to set a novel on the shores of one of the man-made lakes that hide them. The more research I did, the more I learned that villages and towns all over the world were flooded in the name of progress in the 20th century. The setting was just perfect for a crime novel. Although set in Ireland, the same story could be told of many places in many countries. See the booktrailer here. Where does this book take readers? The ‘where’ is Crumm, a small, fictional midlands town in Ireland, the ‘when’ is 1975. The book takes the reader into the lives of four adult siblings, and their struggle to remain connected as a family after the death of their parents. It tells the familiar tale of young adults trying to make their own way in life, while their family business and family life keeps them chained to the past. What attracts you to this type of story? If I could only write about one subject matter for the rest of my life, it would be about family relationships. There are endless stories, heartbreaks and joys to be found in the ties that bind us to our parents and our siblings. It’s fascinating to observe, and it’s fascinating to write about. I hope it’s fascinating to read about too! What are the challenges in creating the world your characters live in? The most challenging part of creating The Lake was setting it in 1975, but it was also good fun to research. It’s amazing how much and yet how little has changed in Ireland in 40 years. But sometimes research can lead to the most serendipitous findings; for example, the introduction of a new television to the family bar is mentioned in the book, and when I discovered that the programme showing on the only Irish channel on the particular day in question was The Waltons … well, considering the subject matter of the book, it made me laugh. The Caseys are certainly not The Waltons! What makes your book stand out from the crowd? 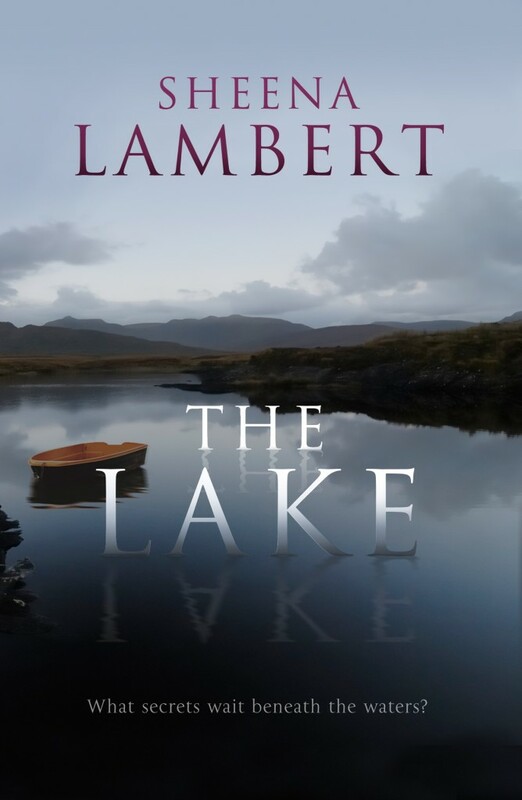 The Lake is a crime novel with a family saga at its heart. It will appeal to crime/thriller readers and also to readers who, like me, find family relationships make for irresistible reading material. Its setting is also unique, and as I love to learn about something new when I read a book – perhaps this will also appeal to readers. What is the most inspiring thing that has happened to you as a writer? Getting very positive reviews on Amazon for my first book A Gathering Storm was inspirational and encouraging. The thought of someone halfway around the world reading my book, and loving it enough to post a good review online, was pretty incredible for a first-time author. Tells us about your experience of writing books. How did it all start for you, and what kind of writer are you now? Where in your heart has the creative instinct found root and grown? I found writing by accident after a career in environmental engineering. I write all sorts of things, screenplays, newspaper articles, short stories, but novels and stage plays are my favourite. Having readers comment online in a positive way about my books is fantastic, but equally, having actors make characters I have created come alive on stage is phenomenal. Where is your writing going to take you and your readers next? My next novel tackles the subject of genealogy and how family tree research can sometimes cause more harm than joy. Yes! More family strife! I love it! Posted in CultureTagged books, interviewsBookmark the permalink.